Fashion and unique design, ergonomic comfortable feeling, hold you and your Notebook/Laptop in an safe and comfortable situation. 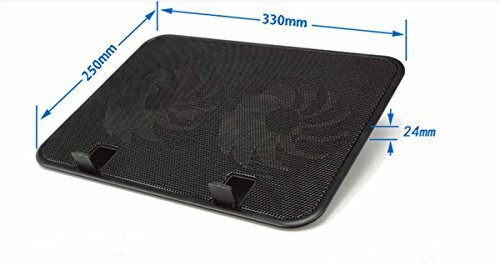 Special air flow outlet design, keeping your Notebook/Laptop cool during use, and can be worked on lap, bed, sofa, anywhere. 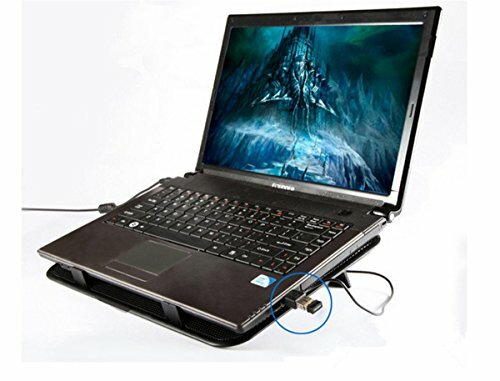 USB Powered: easy installation, simply plug the USB port to your laptop, then the cooler of computer is on, it is powered by USB, no external power adapter is required. 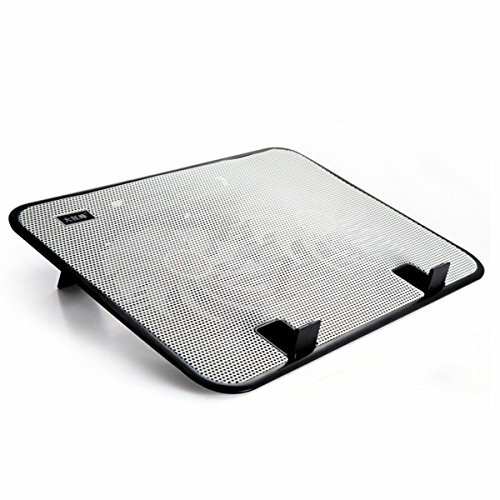 Big metal mesh surface with 2 silent fan diameter 5.5 inch, make the heat dissipation perfect. 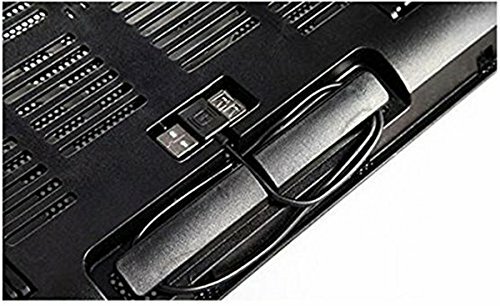 Effeective cooling - with vacuum fan, it rapidly reduces both surface and internal GPU / CPU temperature in minutes as the latest solution to replace bulky cooling pads, which stabilizes the operation of device and prolongs its lifetime. If you have any questions about this product by CHRISTYZHANG, contact us by completing and submitting the form below. If you are looking for a specif part number, please include it with your message.